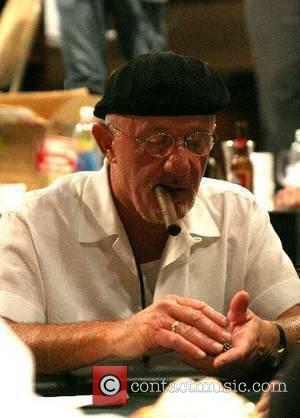 The ‘Breaking Bad’ spin-off appears to be doing a good job of living up to the hype early. Traditionally, spin-off series either fall into the disastrous ‘Joey’ category, or the 'perhaps better than its predecessor' group which is headed by 'Frasier'. 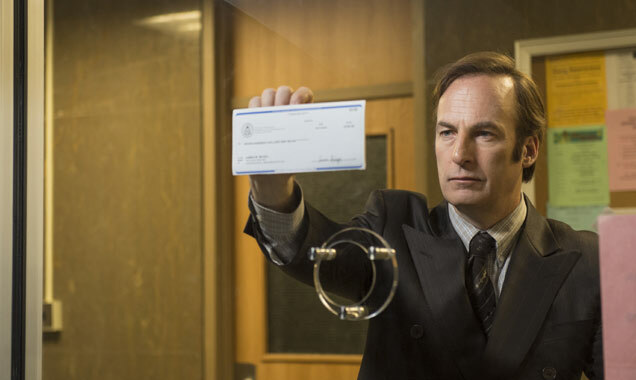 So it’s no surprise that ‘Breaking Bad’ fans where anxious ahead of ‘Better Call Saul’s’ premiere. But if the series’ debut episodes are anything to go by fans can finally breathe a sigh of relief, as ‘Better Call Saul’ seems to hit all the right ‘Breaking Bad’ spots. 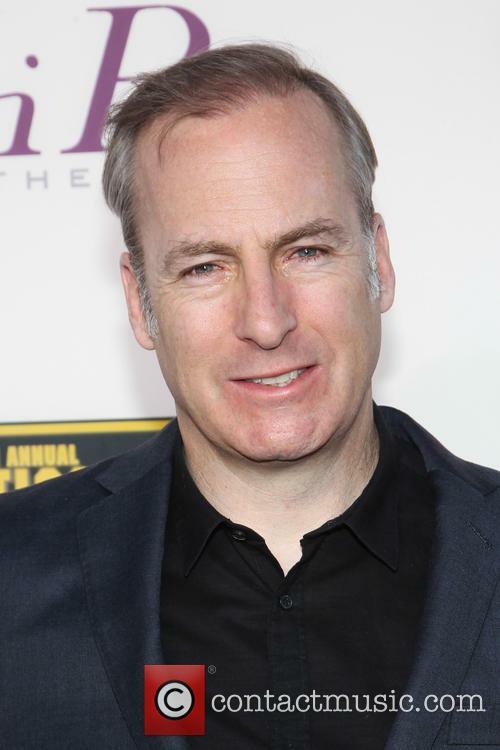 The series follows Bob Odenkirk as small time lawyer Jimmy 'Saul Goodman' McGill, seven years before his ‘Breaking Bad’ appearances. 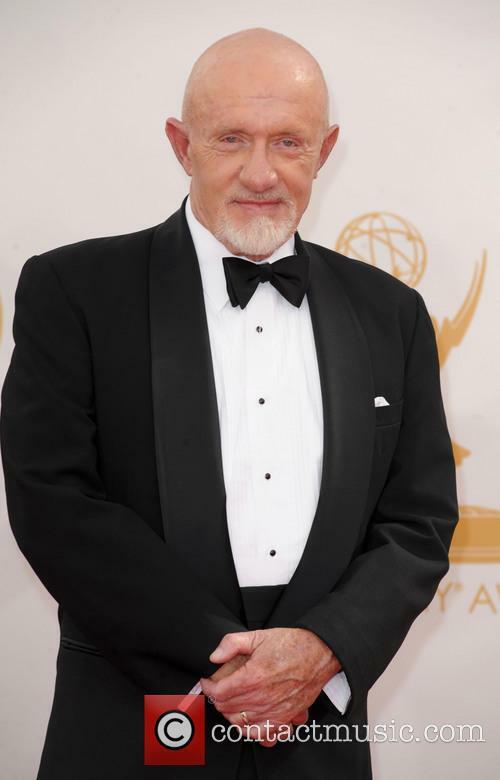 He’s joined by another familiar face, Jonathan Banks who reprises his ‘Breaking Bad’ role as private investigator Mike Ehrmantrau. 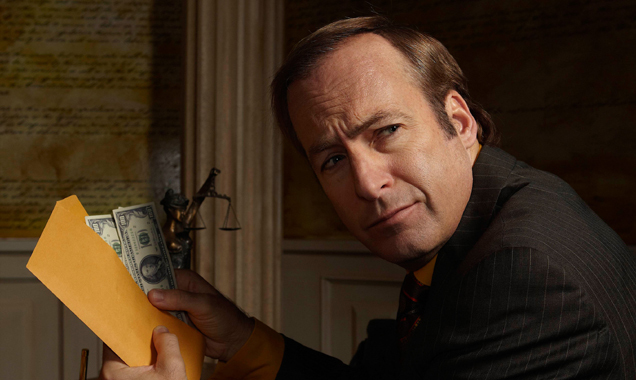 Better Call Saul will premiere with a two-night celebration. The hugely anticipated Breaking Bad prequel Better Call Saul has an official release date: February 8, 2015. AMC has released a dark new trailer, focusing on an abandoned motel room. 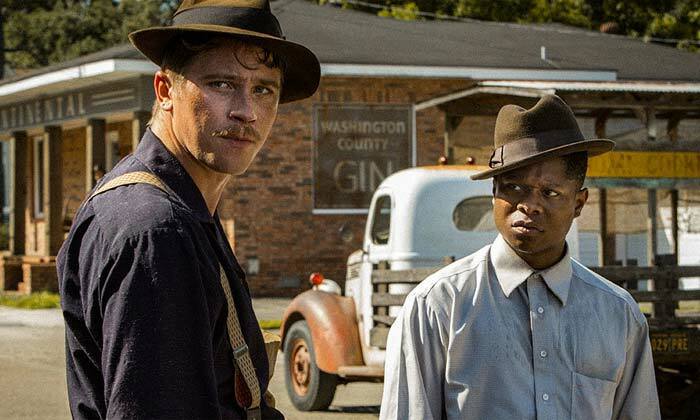 The first episode of season 1 will premiere on the 8th, with the second coming the following night. 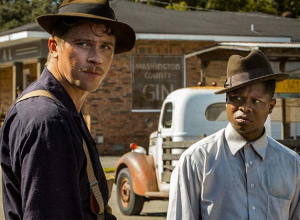 There's no official word on a UK release date, though Netflix subscribers are likely to get the show shortly after its run on AMC. Bob Odenkirk will reprise his role as Saul Goodman, but what can we expect from 'Breaking Bad' spinoff, 'Better Call Saul'? We know that there isn’t a single Breaking Bad fan out there who can’t wait for Better Call Saul to start! 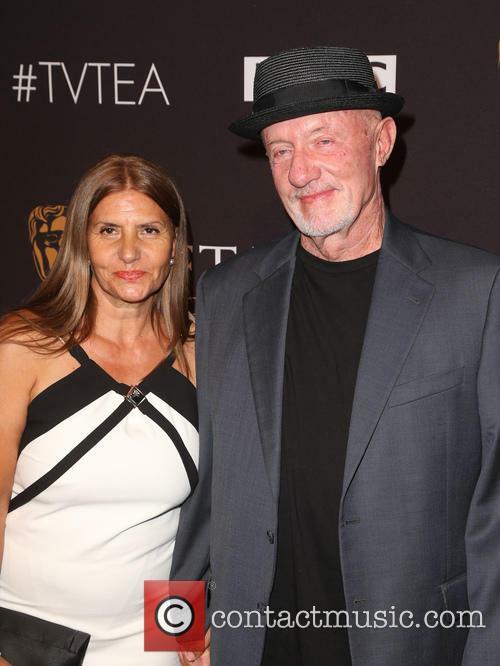 The highly anticipated spinoff series will be written by Peter Gould and Vince Gilligan and is planned to be a prequel to the intense action in Breaking Bad. The show will see shady lawyer Saul before he landed the walk-in-the-park gig as crystal meth mastermind, Walter White’s, lawyer. But what do we know about Better Call Saul? Other than what we can assume there’s not really a huge amount of information to go on! 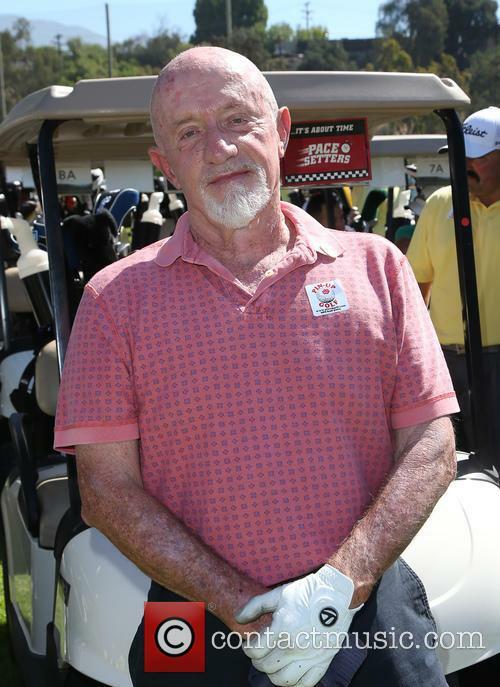 For those of you who thought you’d seen the last of Mike Ehrmantraut, his return for the Breaking Bad spin-off, Better Call Saul, will come as an exciting revelation. 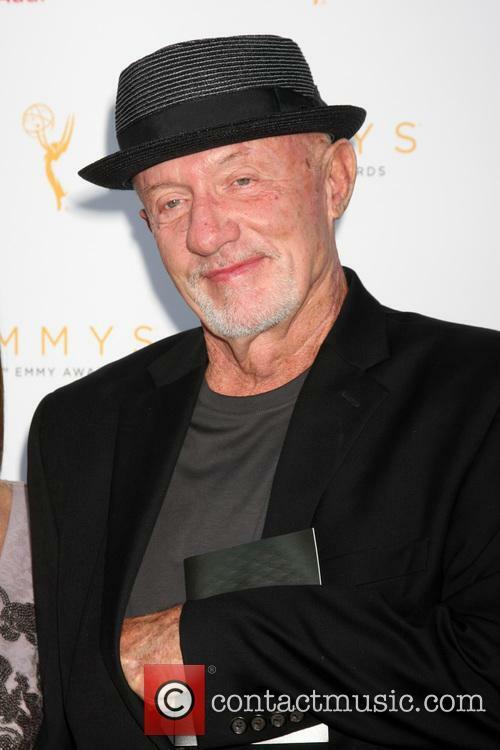 But there’s more to Jonathan Banks’ role reprisal. No doubt we'll see Bryan Cranston and Aaron Paul pop up as Walter White and Jesse Pinkman at some point in the new spin off, and of course Bob Odenkirk will be playing Saul again. 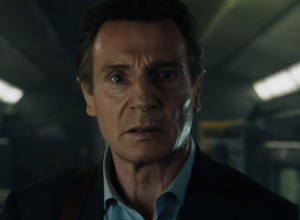 We get the feeling Banks is going to play a far more important role. 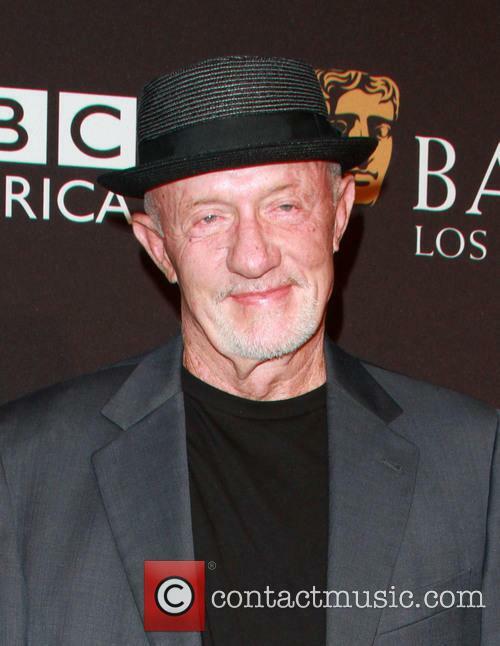 The Breaking Bad spinoff Better Call Saul will feature at least two familiar faces on its cast, as Jonathan Banks has been announced to join the production. 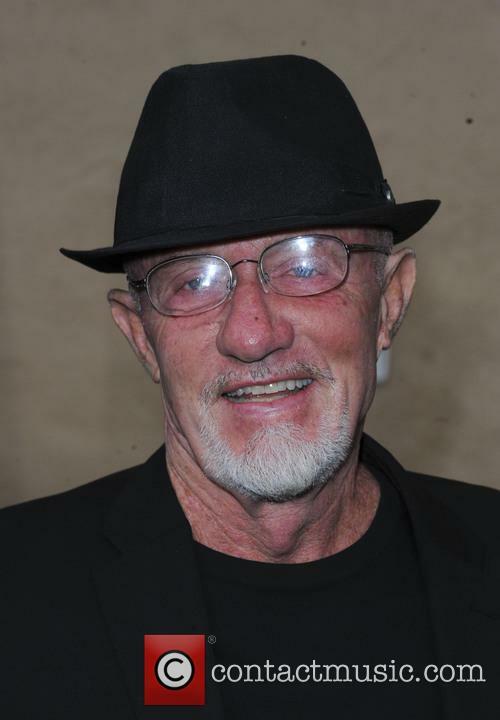 On Breaking Bad, Banks played everyone’s favorite serial killer for hire, Mike Ehrmantraut and he is going to reprise the role in the Albuquerque-set prequel, The Hollywood Reporter confirms, based on statements from AMC and Sony reps.
Banks will reprise his role as killer-for-hire Mike Ehrmantraut. Banks himself is yet to comment on the news. On the inevitable danger of sequel fatigue, Breaking Bad creator Vince Gilligan had this to say back in October: "There's obviously a danger inherent in doing a spinoff, but I just love the character of Saul Goodman [Odenkirk] so much, and part of me doesn't want to say no to this world." Community will at last be back on our screens in the new year and to celebrate the long-awaited return of the Greendale Seven (whose numbers have admittedly declined since the start of the show) an all-new trailer has been released by NBC. 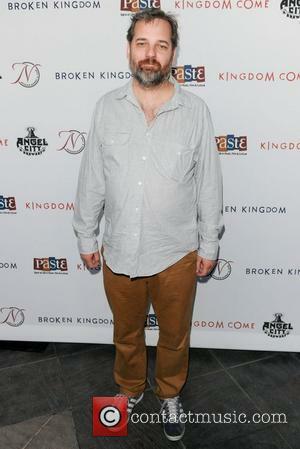 Marking the return of series creator Dan Harmon to the helm, the new trailer is a cinematic feast, coming across more as a movie trailer than a promo for a television series. 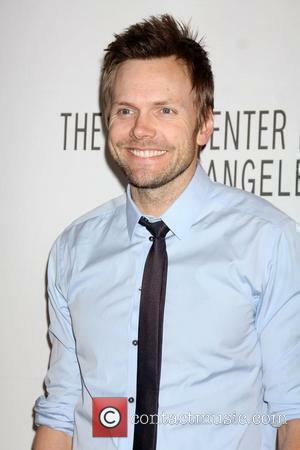 It seems as though Joel McHale's Jeff Winger has finally been able to reignite his law career after spending four years at the community college, only for it all to come crashing down as soon as he could get things moving again. The pop culture references are right here just as you would expect, with Abed (Danny Pudi) comparing Winger's return to Greendale with season nine of Scrubs, posing, "It could be like Scrubs season nine - a revamp, a do-over." Moody kid seeks vengeance for the death of his parents... by infiltrating the "Guild" which had them assassinated... as an assassin himself! See, he has to kill people in order to find justice. Things get more complicated when he's ordered to kill his new girlfriend, who happens to be one of the boss's sisters. And then it turns out that she's robbing the Guild blind. So kid and girl go on the run, with disastrous consequences (and not just for the viewer).